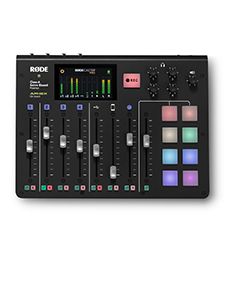 Freedman Electronics launches 50th Birthday Celebrations, Revolutionary Product Slate and Commemorative Book; RØDE Trip. 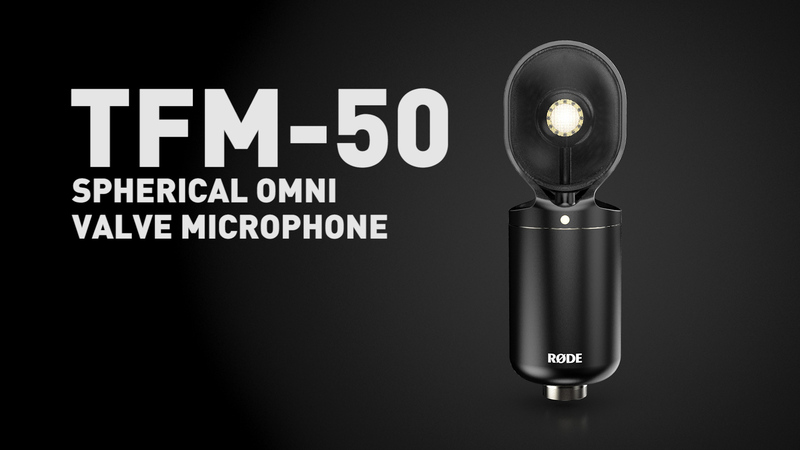 Last night at the Mandarin Oriental Hotel in Las Vegas, Nevada, The Freedman Electronics Group – home to premier pro audio brands RØDE Microphones, Event Electronics, Aphex and SoundField – opened its 50th year of business in style, hosting 250 giants of the industry at the RØDEShow 2017 party. The celebrations also previewed a revolutionary product release. 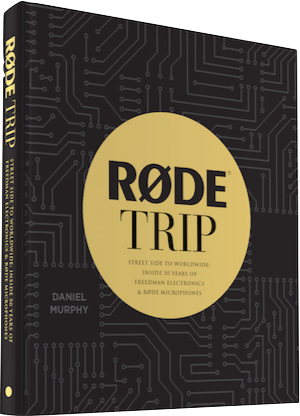 To celebrate the milestone, RØDE produced a 196-page company history, titled RØDE TRIP Street Side to Worldwide: Inside 50 Years of Freedman Electronics and RØDE Microphones. The book places the company’s evolution in the context of the pro audio industry and world at large: from the Freedman family roots in the UK and Sweden, their emigration to Sydney Australia in 1966, the foundation of the Freedman Electronics store the following year; the rollercoaster fortunes of the company until Peter began manufacturing and exporting microphones under the RØDE brand in 1993; innovation, growth and the lessons found in business. 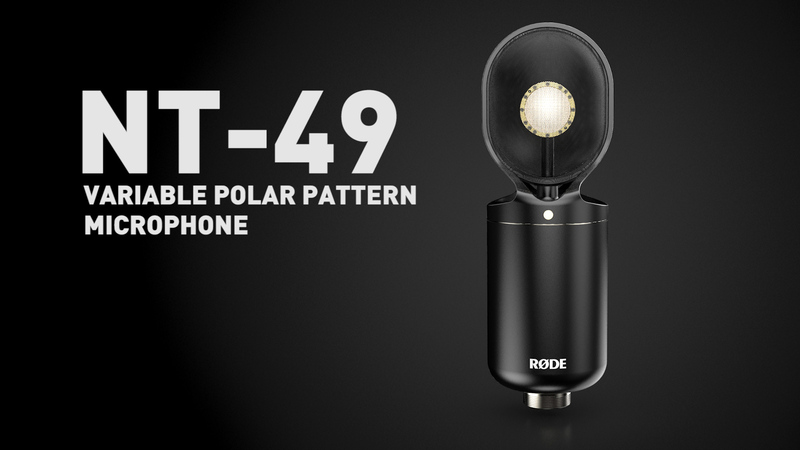 • TFM-50 - Valve omnidirectional microphone, produced in collaboration with Grammy Award-winning classical music producer Tony Faulkner. 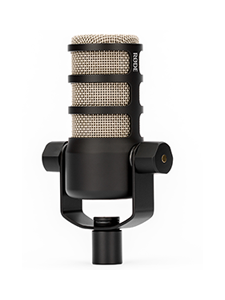 • NT-49 - Valve Studio Microphone. 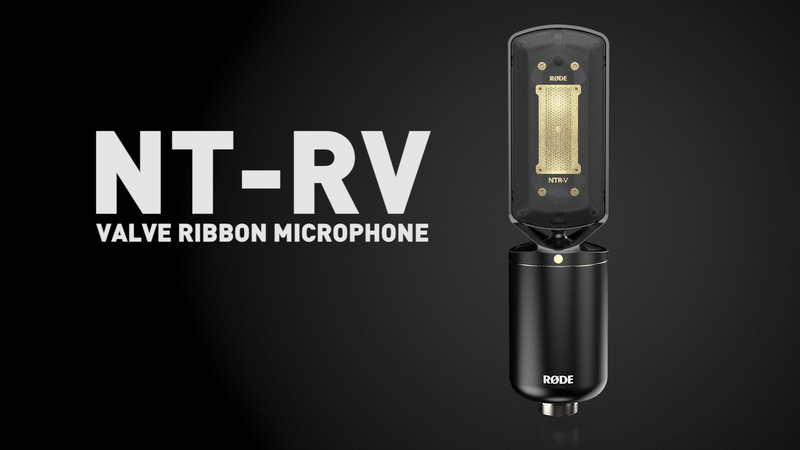 • NTR-V - Valve Ribbon Microphone. 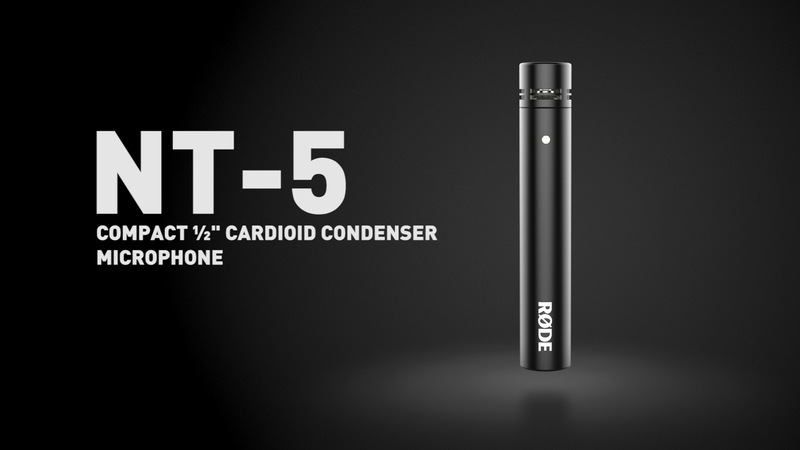 • NT-5 Matched Pair - Improved capsule technology for a best-in-class pair of studio condenser microphones. 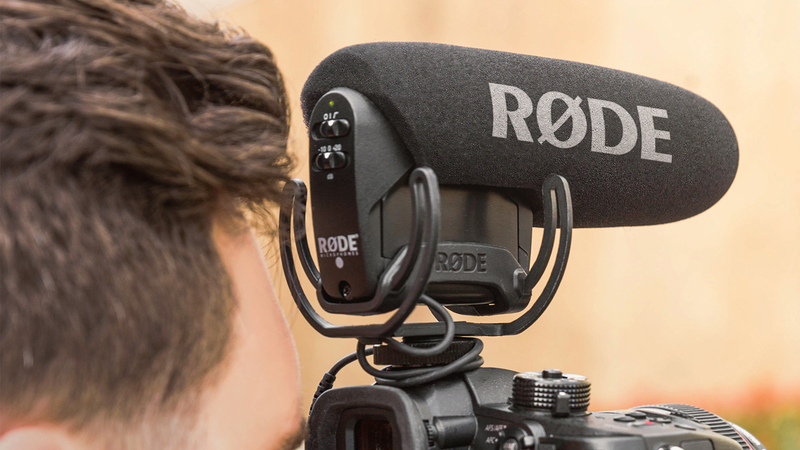 • VideoMic Pro+ - Premium on-camera video shotgun microphone. 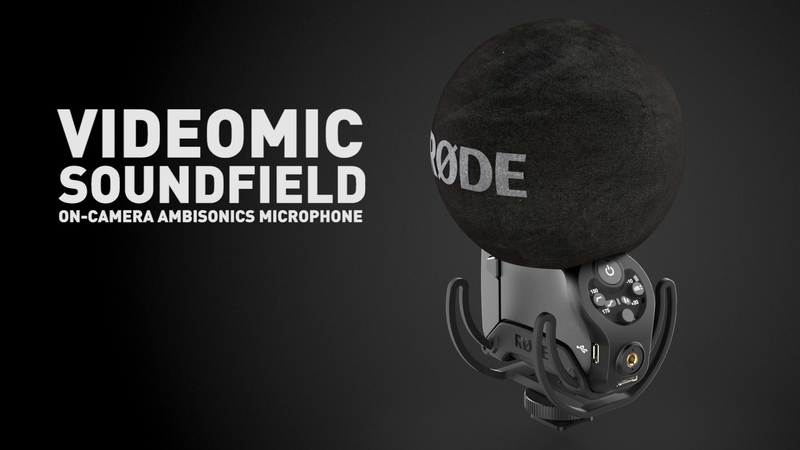 • VideoMic SoundField - World’s first on-camera ambisonic, 360-degree surround sound microphone. 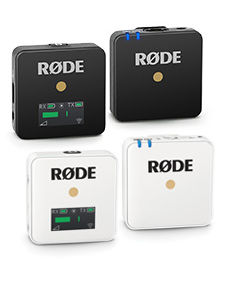 More information on the new RØDE products to follow shortly.